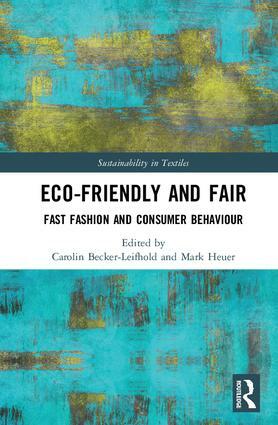 The Textile Institute and Routledge have partnered to produce a ground--‐breaking new book series entitled　Sustainability in Textiles. As the second largest industry in the world, textiles and textile production have a huge impact on the environment, the people who work within the industry and the development of business and government policy at a global level. Capable of being returned safely to the environment at the end of their useful life (Performance Apparel Market, 2009).